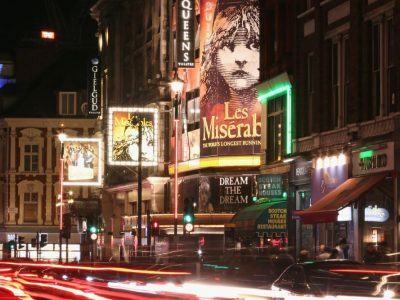 Highly acclaimed as one of the world’s best theatre districts, London’s West End is the ideal destination to enjoy a theatre trip brimming with a plethora of award-winning stage and screen shows. Spend the glitzy evening away by enlisting a chauffeuring service to take you along the road festooned with glimmering lights running on the tread boards to show the night’s performances. Why ruin a perfect night bothered by petty parking problems when you can simply hire a chauffeuring service that can drop you off in style at your chosen venue? It is a service befitting one who is out on a theatre trip and wants to be seated before the curtains are raised. While you are enjoying the stellar production. Your personal chauffeur waits at your disposal during the entire production. In the knowledge that his passenger will be inspired to be driven off to another place but home. Leicester Executive Chauffeurs know very well that a theatre trip will not be complete without having a customary drink and a post-performance dinner. Our chauffeurs are instructed to follow this ritual by driving you first to your favourite bar for your pre-dinner drinks. And collecting you in time for the opening matinee. After the show, you can relish the star-studded production as the chauffeur then whisks you off to a London restaurant or to your next destination. You may be pleasantly surprised at how your utmost convenience and pleasure are taken into consideration. Your first class service starts the moment the chauffeur arrives 15 minutes prior to the agreed time to provide you with an assurance that your car is ready when you are. And once you step into the luxurious interiors, you will be treated with chilled refreshments, sweetened compliments, mints and the day’s newspapers. All these are provided to make sure you remain cool, fresh and composed during your trip to the theatre. 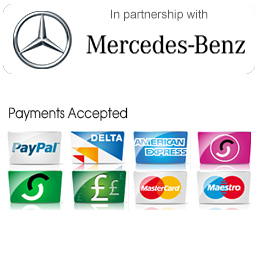 Your uniformed chauffeur is there to make an impression that you are a much-valued passenger. Your request is his command so he is ready to attend to your caprice. Indeed, a chauffeuring service can never be too much to have a short-lived experience of how to be rich and famous as the star performers. To book your London theatre trip or if you have any enquiries, please get in touch by completing the contact form or by phone or email.